It is graduation season again. Congratulations to all the graduates! A firm and proud pat on the shoulder to all of you for making it through the years despite all the challenges and hardships. The fruit of all the labors is already on hand. Take it, loud and proud! Welcome to the real world… and welcome to the world of unemployment. Wait, what?! Yes you heard it right. Most of us when we graduate, the following day right after the graduation, we become automatic members to the “unemployed” squad. Unless you are the lucky chosen one who got accepted in the company of your internship or if you have backers out there willing to endorse you to the companies. But for those who are solo, don’t fret. No worries because there’s good news. Cebujobs.ph is here to help you. If you are also an existing employee and willing to venture more in the field of your career or much more than that, then this is also helpful to you. There is Cebujobs.ph, thankfully. If you are an employer seeking for potential employees out there, then Cebujobs.ph is for you. 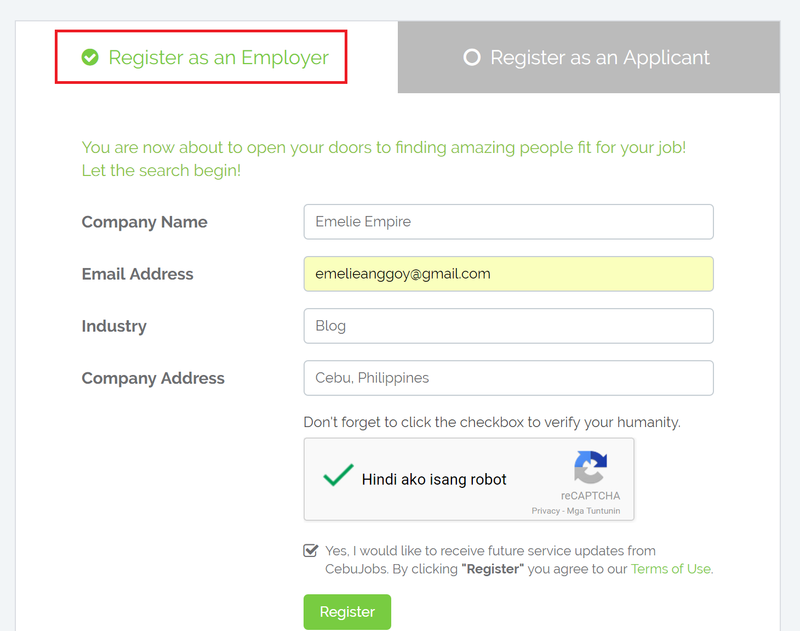 Cebujobs.ph is local jobsite that helps everyone specifically with employment or careers. It offers opportunities for career advancement and personal growth. It helps you apply for the right job or discover the right people fit for your job. Any job you can think of is here whether its about health, government or engineering. It is made to help applicants get their dream job including the fresh graduates as well as to aid employers in finding best people that best fit in the job being offered. I am an applicant, what will I do? Simple. You just have to follow these easy three steps! 1. Create an Account or Login if you already have an account. Go to http://www.cebujobs.ph/register-applicant and fill in all necessary information. 2. Browse your dream job or dream company. Choose a Job or a Company of your preference. Select in the encircled menu. I am an employer, where do I’ll go? Simple. You just have to follow these easy three steps to find amazing people fit for your job! 1. Create an Account or Login if you already have an account. Open http://www.cebujobs.ph/register-employer and fill in all necessary information. 2. Post details of your company and the jobs you offer. 3. Search for potential applicants. That is easy-peazy as one, two, three! Increase your chances of grabbing your dream job. Or if you are an employer, increase the chances of hiring qualified people. Let the search begin. Happy hunting everyone! 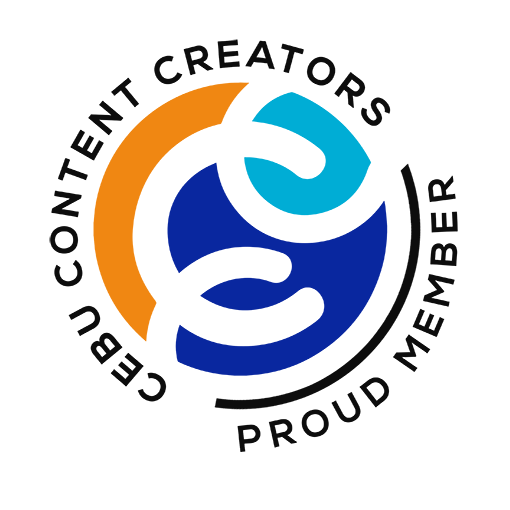 Use Cebujobs.ph as a portal to your dreams. Get connected today!